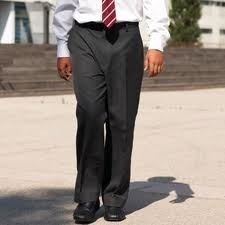 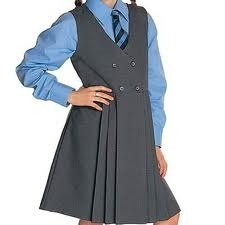 We are one of the distinguished manufacturers of an exclusive range of School Uniforms for our clients.Our School Uniforms are available in different colors, sizes & patterns and can be customized as per the clients’ demands at industry leading prices. 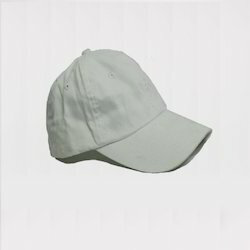 We are the leading manufacturers of customized school uniform caps. 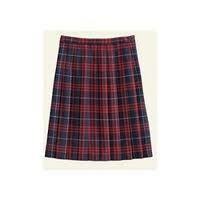 School Skirts are available in different patterns and are customised as per the order. 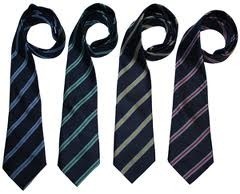 We manufacture and supply a quality range of school ties which can be availed from us in different sizes as per the specific requirements. 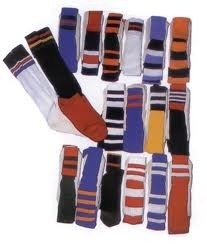 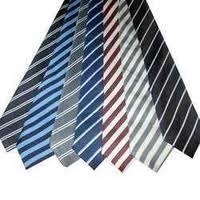 We are the manufacturers of school ties and has been fulfilling the demand of our client from decades. 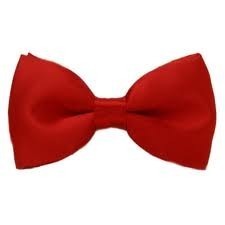 We provide a magnificent range of bow ties for kids in a wide spectrum of colours and patterns. 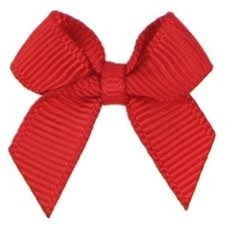 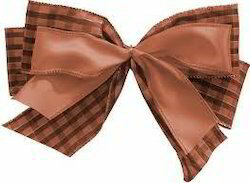 A wide range of bow are manufactured as per the clients requirement. 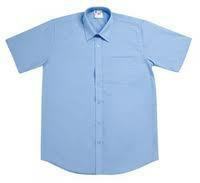 A high quality School Shirts are available and we also provide customised School Shirts. 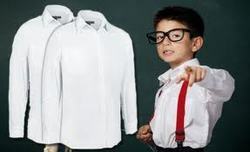 Vicky Selections has been known from decades for supplying and manufacturing customized school shirts. 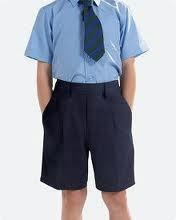 Vicky Selections has been designing School Knickers from more than 3 decades. 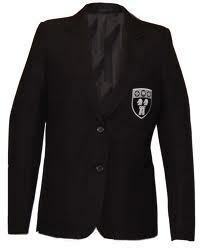 Vicky selection manufacture and supply different kinds of school blazers as per the clients requirement. 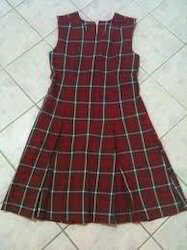 Vicky selection is engaged in manufacturing school uniform from decades. 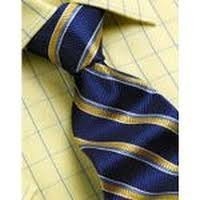 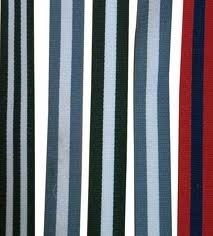 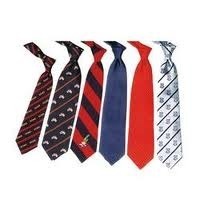 We are the leading manufacturers of school ties. 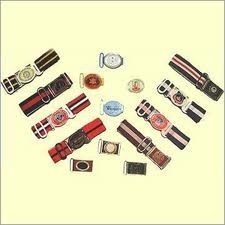 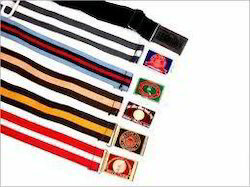 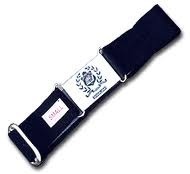 Wide range of School Belts are provided by Vicky Selections. 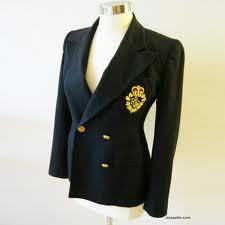 Different variety of blazers are manufactured as per the requirement. 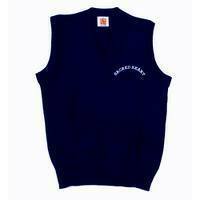 Different variety of school sweaters are available. 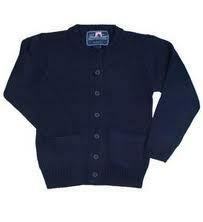 School uniform sweaters are available as per the requirement. 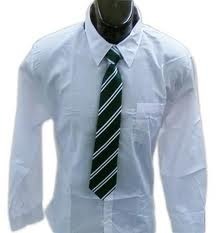 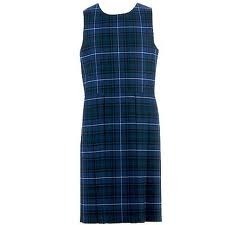 School tunics are available as per the school requirement. 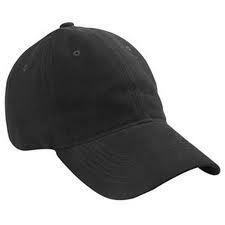 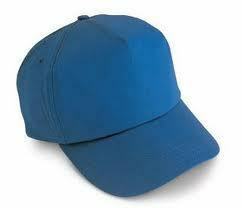 A large variety of school caps are available and we provide customized caps as per the clients requirement.